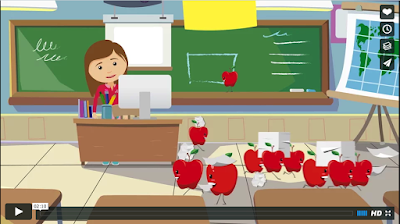 Appletree is a new educational platform that was recently introduced at ISTE 2016. 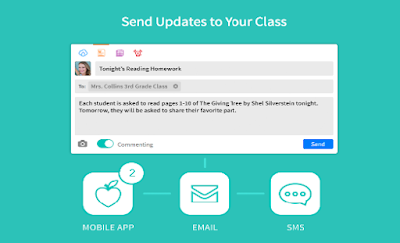 Apple tree is a classroom communication tool that makes it super easy for teachers to communicate with parents and enhance students' learning. Parents can use Appletree to stay updated about their kids learning activities, assignments and events, Appletree is free of charge and is also available for iOS, Android and the web. Here is a quick round-up of some of the things you can do with this platform.